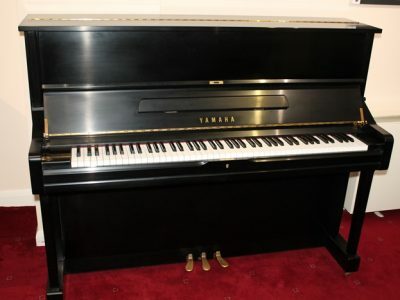 Used Pianos. 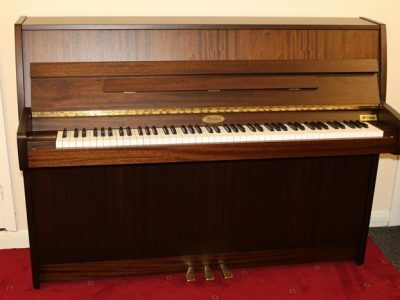 Buying a piano for the first time can be quite a daunting experience. 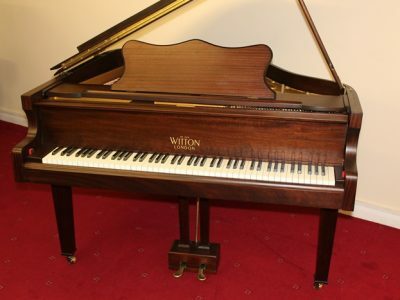 If you are faced with a large selection, knowing where to start can be difficult. 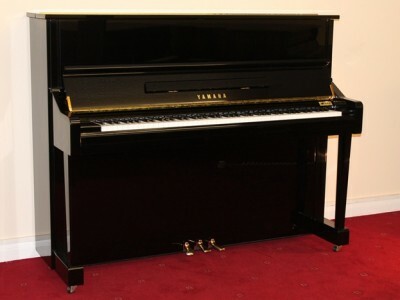 We’re here to help you through the process in a friendly and relaxed manner, we are technicians rather than salesmen. 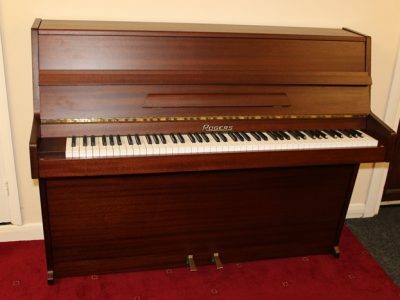 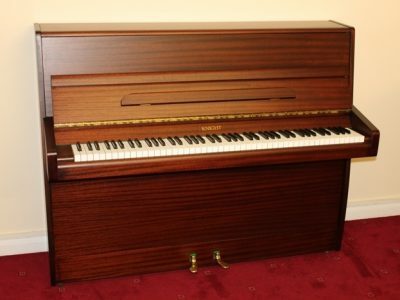 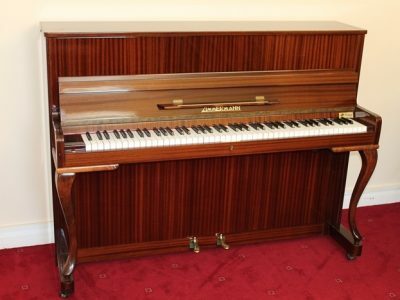 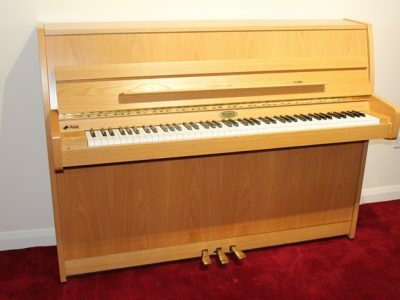 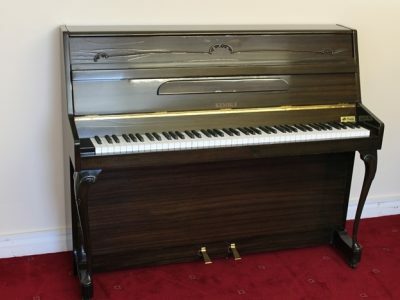 There is often no need to go to the expense of a brand new piano if there is a good quality second hand instrument that gives you all you need. 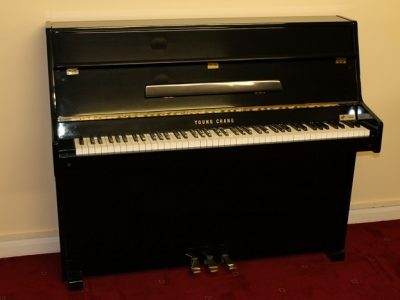 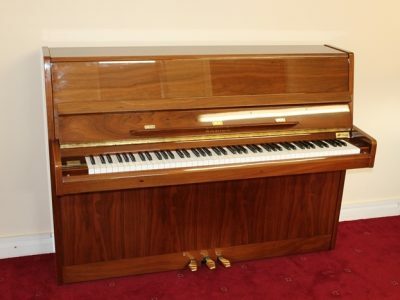 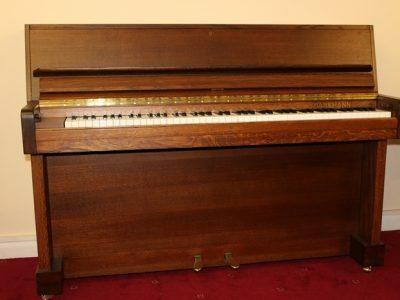 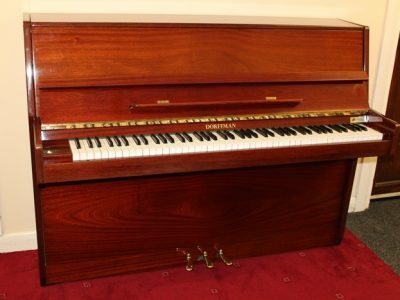 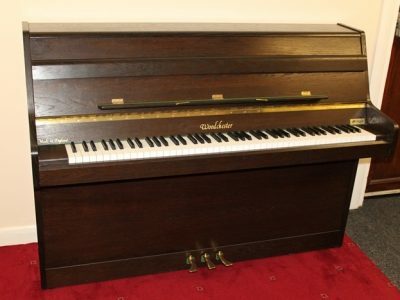 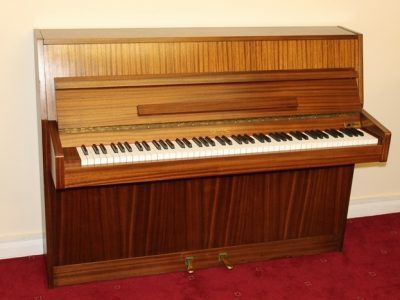 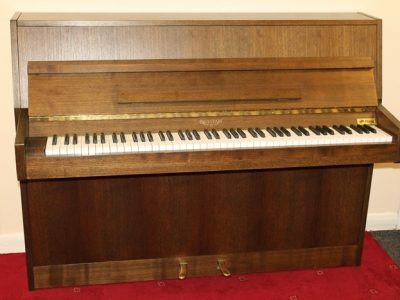 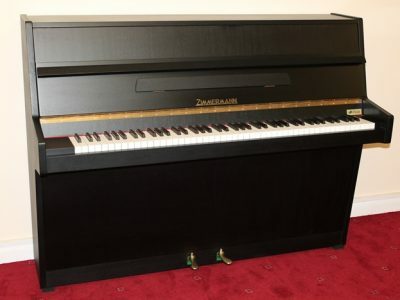 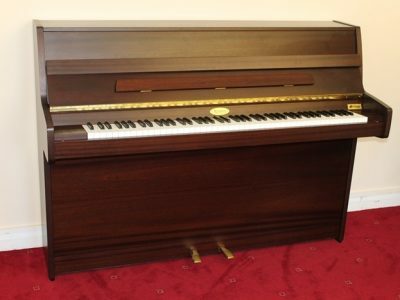 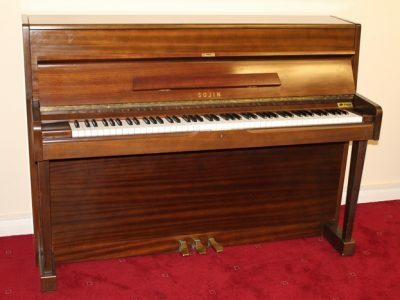 We carry a wide range of pre-owned pianos from small inexpensive uprights through to restored grand pianos. 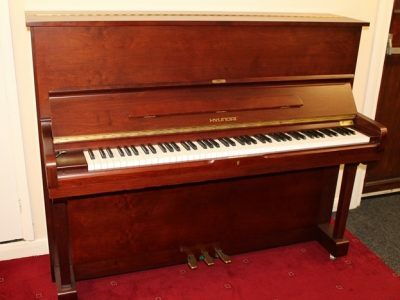 All of our second hand stock has been through our workshops where the servicing or restoration work is carried out. 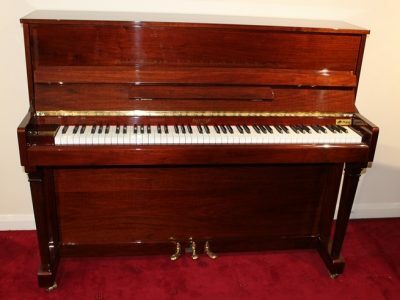 Often with these pianos we strip down the actions and reshape the hammers and replace tie-tapes then replace any worn leathers and felts. 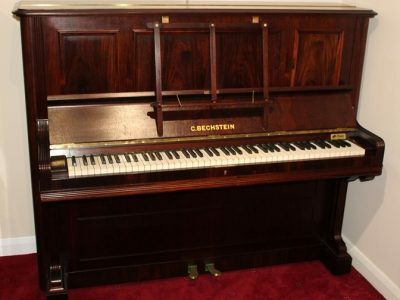 Occasionally we need to re-centre the actions and sometimes the keys will need to be re-bushed, especially if the piano has had excessive playing. 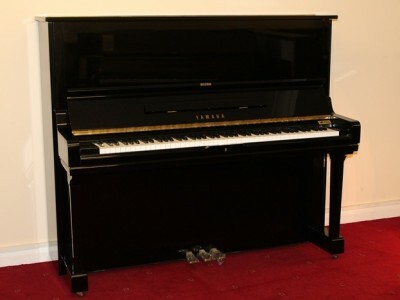 All of this work means that we can give these instruments a 3-year warranty.. 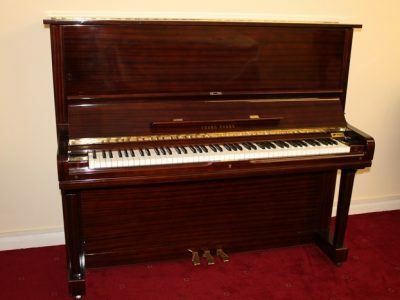 When you are making an important decision like buying a new piano it is worth narrowing your choice in stages. 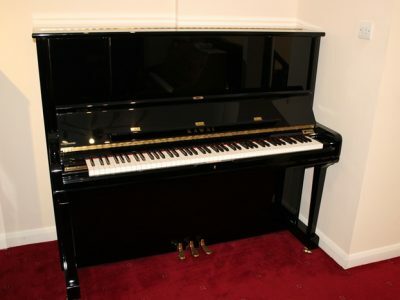 Initially your budget should be set so that you aren’t looking at pianos which are too expensive. 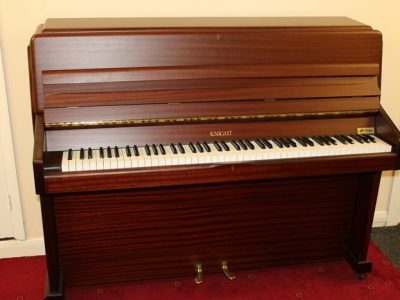 Next those which don’t fit within any size or colour restrictions can be eliminated. 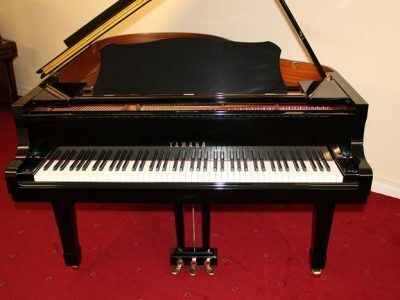 Now, having restricted the choice to around five or six pianos hopefully the player themselves will find a favorite which will stimulate them to even greater levels of playing.